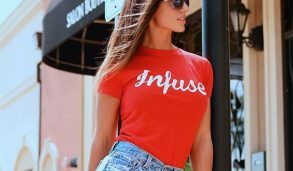 These days, most of the women are more concerned about what to use on their skin to avoid the side-effects of the products they have chosen for their skin type. 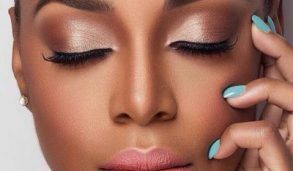 If you have oily skin, you need proper skin care routine to prevent or to reduce the impact of clogged pores as a result of excessive oil in your skin. Do you really want to get rid of skin issues because of your oily skin? Are you looking for easy-to-follow and affordable solution to control the oil production? Do you always ask your friends or colleagues for simple skin care tips for oily skin as you do not have enough time due to your hectic daily schedule? Are you confused about what to do to treat oily skin? We are here to provide answers to these questions. As compared to dry, normal and combination skin type, people with oily skin have to face little tough time due to the excess sebum production that makes a greasy looking face. 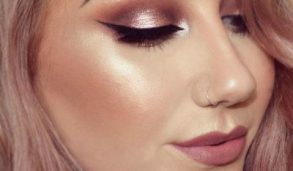 Obviously, no one wants to look greasy or oily just because of their skin type. 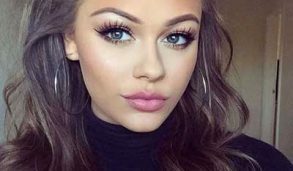 Additionally, such people are more prone to acne breakouts, blackheads, whiteheads and various other skin concerns as a result of pollution and dirt. Here, we have put together the effective skin care routine for oily skin which is highly recommended to have radiant, beautiful, oil-free and clean skin. In this article, you will learn the step by step instructions for the morning and evening routine without hitting your daily schedule. Morning is the time that makes your skin to be prepared for what you do all through the day, like going out in the sun and in the pollution, applying makeup, and taking the stress of your professional or household work. Let’s start your day with the given skin care routine for oily skin. The day must be started with cleansing, which is considered as the most effective way to control oil in your skin. It is also recommended to cleanse your face with oil-free face wash or cleanser twice or thrice a day. It helps in keeping your skin from accumulated dirt and oil production that further leads to clogged pores, acne, blackheads and various other skin issues. 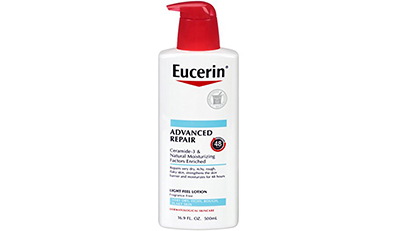 You must use Gel-based or foaming cleanser as one of the best skin care routine for oily skin. You can also use medicated soaps formulated specifically for cleansing oily skin, but make sure to apply it gently on your skin. Never use abrasive cleansing techniques just because you think it as the method to reduce oil from your skin or someone has suggested you to do so. It may lead to more oil production and can worsen your skin condition. Always look for products with natural ingredients such as tea tree oil, Neem, Aloe Vera, turmeric and honey, as they work effectively in controlling the oil production and leave your skin less oily. 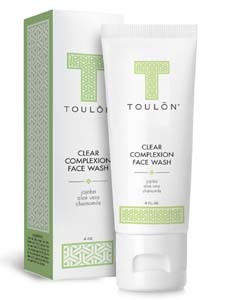 If you are the one who believes in using skin care products with natural ingredients, you can add TOULON Clear Complexion Face Wash and Cleanser to your skin care routine for oily skin. It not only provides the best results for oily skin issues but also keeps your skin soft and hydrated. The natural and organic ingredients, such as jojoba oil, 100% pure Aloe Vera and chamomile, cleanse and treat your skin from deep inside and give rejuvenated healthy looking skin. You will observe a great difference when you wash your skin daily with this cleanser, as it also works in preventing your skin from clogged pores, blemishes, acne, and dull skin. Being suitable for both men and women of all skin types, it can be taken as an additional benefit of this product. There is no need to look for another cleanser when you are getting natural and highly effective cleanser to treat your acne-prone and oily skin. Scrubbing is another one of the best skin care routine for oily skin which must be performed once or twice a week. This step helps in exfoliating the oily skin and hence, controls the sebum production. You must know that more sebum production means more dead skin cells will produce on the skin’s surface, which in turn leads to pimples, acne, blackheads, and premature aging signs and hence will leave a dull-looking skin. So, in order to eliminate those dead skin cells, to keep acne breakouts at bay and to have refreshed skin surface, you must add a face scrub to your skincare routine. Always keep in mind that scrubbing your skin in a harsh manner can boost the skin’s natural oil production. So, be gentle to remove dirt, oil, and impurities using the quality face scrub for your oily skin. Use a toner every day to eliminate excess oil and to expel dirt from your skin. Toning is a great way to wash away each last trace of buildup which may be left on your skin after cleansing. The rightly chosen toner helps in tightening and unblocking pores, and in refreshing the skin texture. No doubt, many of you might be aware of using astringent toners as one of your skincare regimens; still, you might be unaware of ill-effects of using strong toner on your skin. Strong toner can make your skin dry, which is not a good idea to treat oily skin and may make your skin condition worse. So, always prefer alcohol-free and oil-free toner for the best results. 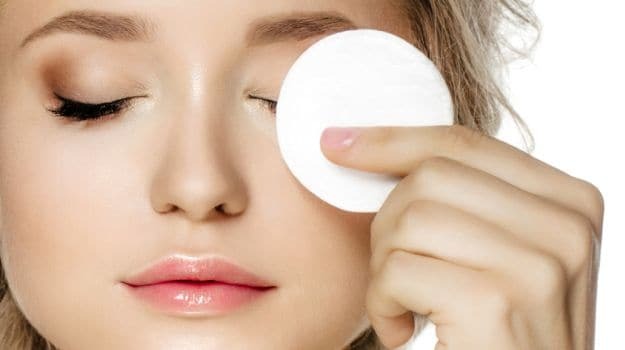 Simply soak a cotton pad with toner and apply it gently on your face excluding the eye area. It is also recommended to apply toner to the oiliest areas of the skin, and make it as the unforgettable skin care routine for oily skin. If you notice dry patches on your skin, stop using it immediately. In such cases, you can consult a dermatologist for the most suitable toner for your skin. Most of the people with oily skin avoid using moisturizer as they feel it may make their skin more oily and greasy. Having oily skin does not mean that your skin does not require any kind of extra lubrication. Like other skin types, oily skin as well needs a moisturizing and hydration. Lack of hydration can lead to more sebum production in an effort to maintain moisture. Moisturizer helps in achieving a balance in your skin, so this step must not be skipped by people with oily skin. Basically, moisture control to the skin helps in reducing the oiliness as it slows down to produce more sebum. Believe it or not, the regular use of moisturizer works excellently in minimizing pores and in controlling oil. You must always use oil-free and non-comedogenic moisturizer specifically formulated for oily skin. Such types of moisturizers are absorbed quickly and leave your skin with matte finish. One thing you must always keep in mind, less moisture can equate to more oil production in your skin. So, apply moisturizer daily to get your skin hydrated. Thus, this skin care routine for oily skin helps in keeping your skin from looking unbalanced and overly shiny. Many women usually skip sunscreen with the fear of greasiness on their skin. Like moisturizer is an essential skin care step for oily skin, sunscreen too plays a great role in protecting your skin from ill-effects of sun exposure. Zero sunscreen means an invitation to dark spots, pigmentation, and patches as a result of being exposed to harmful UV rays. So, always opt for a gel-based sunscreen for oily skin that not only provides adequate sun protection but also leaves your skin matte. 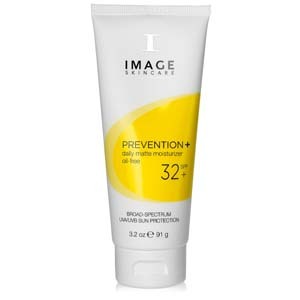 Like giving priority to other skin care products, you must also include sunscreen to make sun protection a priority. 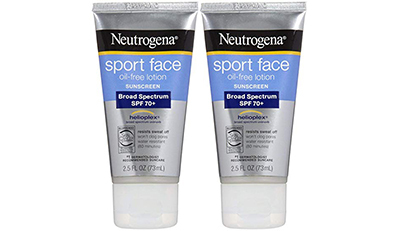 Also, you can find face creams which act as both moisturizer and sunscreen, thus work together in moisturizing your skin as well as in protecting it from sun exposure. If you have an oily and acne-prone skin type, this face cream is something you must think of at least once before purchasing another similar product. It provides high sun protection along with moisturizing your skin for a long time. Being developed with innovative micro-sponge technology, it absorbs oil from skin’s surface easily and leaves skin with a shine-free finish. Additionally, it also prepares your skin to fight against the visible aging signs and to improve the appearance of wrinkles and fine lines. For best results, apply it each morning as a moisturizer after cleansing your skin. It is suggested to re-apply it every 2 hours when you are out in the sun for long. Now your day is about to finish and you are getting ready to go to bed. Some of you may think that you have taken enough care of your skin throughout the day and completed your job honestly without skipping anything, and you can head straight to bed freely. This is not the case. Still, you are missing something as the skin care routine for oily skin before you sleep. 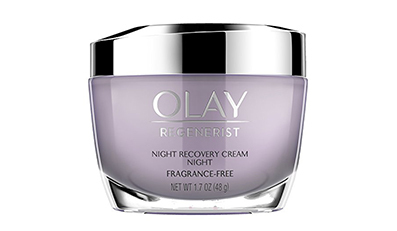 You need to follow the appropriate night skincare routine before hitting your bed. For cleansing and toning your skin in the evening, you need to follow the same routine as you have done in the morning. 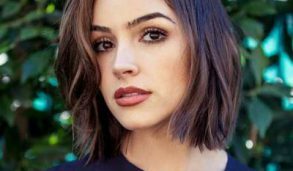 You can use the same cleanser and toner or can opt to use the new one to help lift makeup, dirt, and impurities which your skin has gone through the day. Never miss using a toner in the evening if you have applied heavy makeup that day. You can also use makeup remover suitable for oily skin. It is better to choose the one that works best on your oily skin. If you have a hard day, the face mask will give you a great way to relax and manage your overly oily skin at the end of the day. Sometimes, even after using proper skin care routine for oily skin, you may feel heavy on your skin’s surface due to day-after-day impurities, makeup, dirt, pollution, and excess oil. The face mask is something which gives your skin some relief from looking overly oily. Clay mask is highly recommended to people with oily skin to reduce the buildup of dirt, impurities, and oil on the surface of their skin. 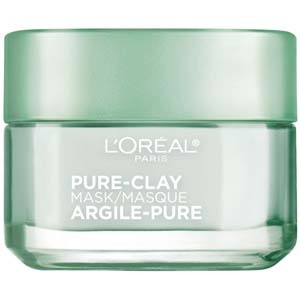 You can use L’Oréal Paris Skincare Pure-Clay Face Mask to get clarified, mattified, and refreshed complexion. It contains ingredients that work effectively in smoothing rough skin, in reducing imperfections, in absorbing oil, in unclogging pores and in brightening dull skin without leaving your skin dry. It is suggested to use this clay face mask two or three times a week for best results. Simply leave it for 10-15 minutes and wash it with lukewarm water. Be sure to avoid the area around the eyes and the lips. After every use, you will observe your skin more refreshed and re-energized. This step should be added to your skin care routine for oily skin to tackle excess oiliness in an easy and simple way. Apart from above-recommended skin care routine for oily skin, you must also follow some tips to make your skin healthy from inside as well. You must avoid junk and sugary foods. Drink enough water to stay hydrated, at least 8-10 glasses in a day. Eat green and leafy vegetables in your three main meals a day. You must include one fruit daily in your diet. Do regular exercise and workout to reduce the stress levels. 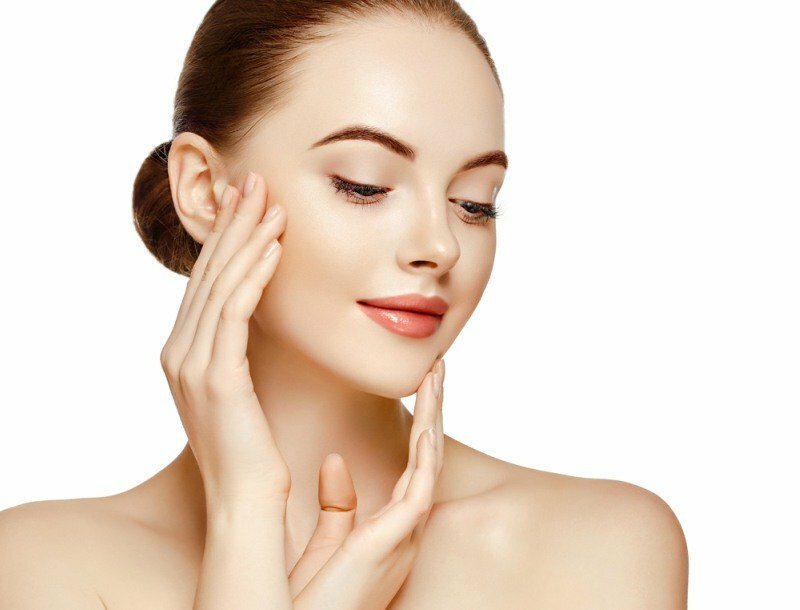 When these steps are included in your skin care routine along with using products for your skin, they all work together to regulate the amount of oil produces by your skin. 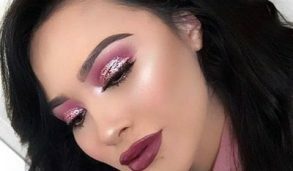 So, instead of going straight to any product without knowing anything about its effects on your skin, it is better to take help of such information that can help to get you out from the struggle with oily skin. 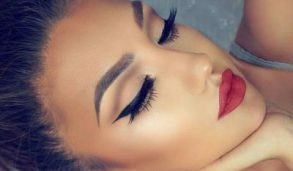 If you will follow the above skin care routine for oily skin seriously, you will definitely get the solution to deal with the common issues arises as a result of your oily skin. As you have learned different helpful steps to keep your grease at bay, now you can enjoy going out with your friends and family without any worry of a cumulative oily complexion. We think, now there is no need to Google about what the hell is going with your oily skin when you have easy and simple skin care routine to start from today. Simply, take proper care of your oily skin, beat all skin issues and get oil-free skin at any age.